Allowing your guests the convenience of hosting the ceremony & reception in the same location, ensures you spend more time with friends and family on your wedding day. 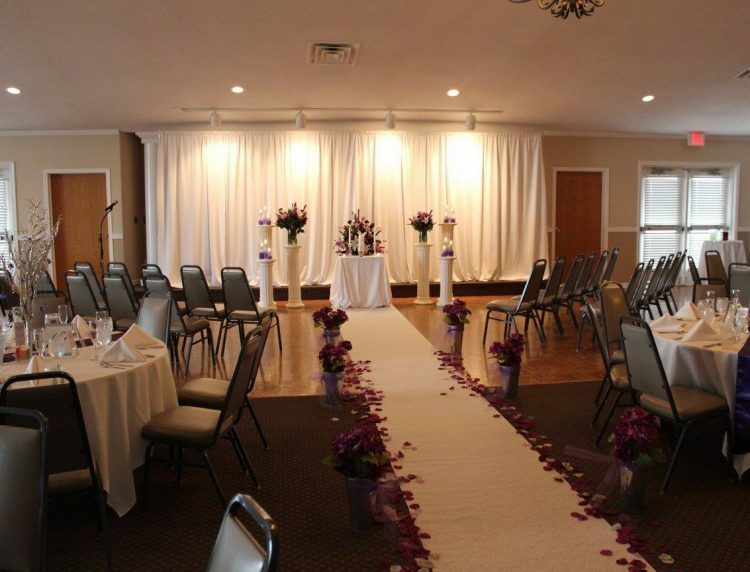 Let the Palomino Ballroom walk hand in hand with you as we design the wedding of your dreams! No matter what the size or style of your wedding ceremony, the Palomino Ballroom can provide everything you need to make this once in a lifetime moment memorable. Cabaret Set Up in Grand Ball Room or Arabian Room: Easily transition into a reception after your wedding ceremony with guests seated around the reception tables. This informal set up style is more relaxed, without the stresses and cost of a traditional ceremony. 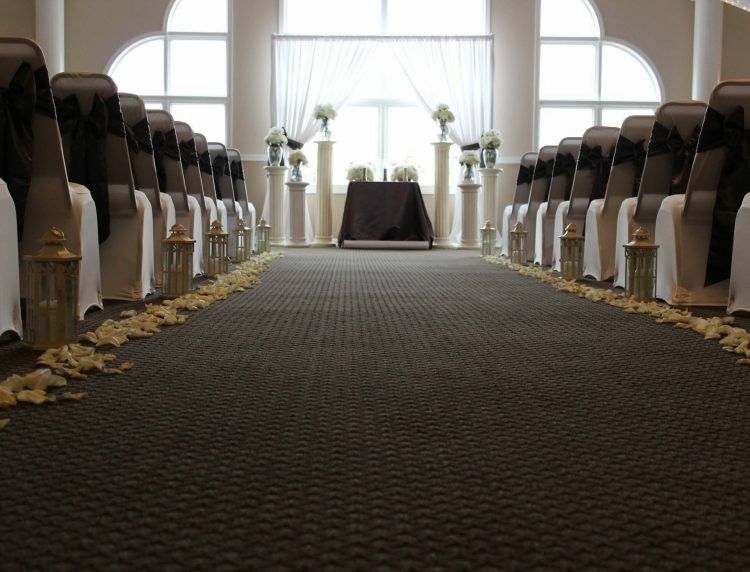 Church Style Set Up in Grand Ballroom, Arabian Room or on Sunset Terrace: Traditional rows of chairs align a beautifully decorated aisle and altar as your guests sit waiting for the moment of your arrival! This formal set up style upholds the ideals weddings have long been known for.